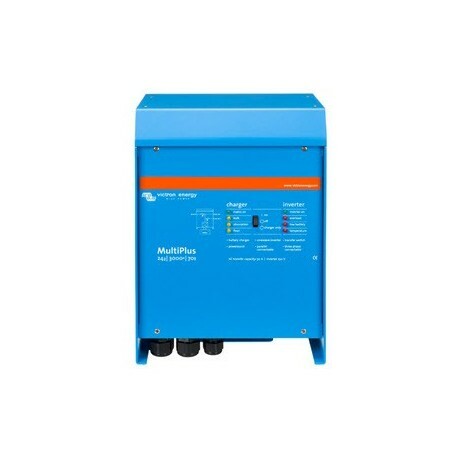 - The MultiPlus is a powerful true sine wave inverter, a sophisticated battery charger that features adaptive charge technology and a high-speed AC transfer switch in a single compact enclosure. - The MultiPlus will prevent overload of a limited AC source. 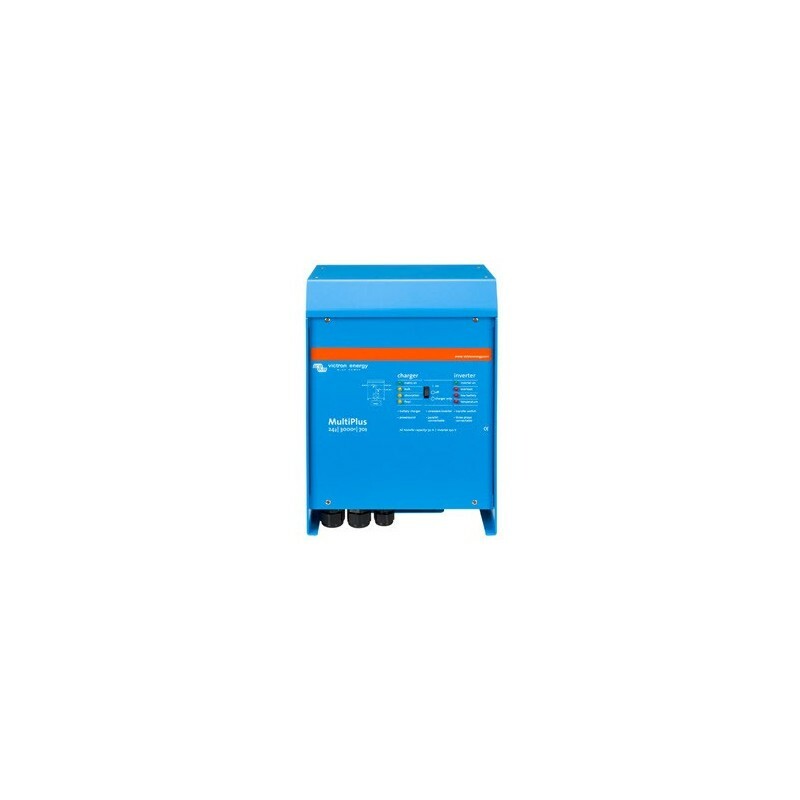 - In the event of a grid failure or generator power being disconnected, the inverter within the Multi is automatically activated and takes over the supply to the connected loads. This happens so fast that computers and other electronic equipment will continue to operate without disruption.